Watch some of our videos from around the world. Endeavor opened the doors in Miami — its first U.S. office — in September, with $2 million in support from the John S. and James L. Knight Foundation. Miami’s first entrepreneurs were selected into the Endeavor network at the 51st Dubai ISP in 2013. Over 500 entrepreneurs, business leaders and Endeavor network members convened in the heart of Manhattan for the 2015 Endeavor Gala, honoring fashion designer and visionary Diane von Furstenberg. 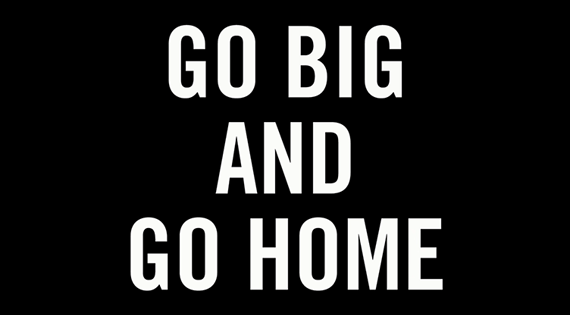 The Gala celebrates the Endeavor network’s leadership of the high-impact entrepreneurship movement. 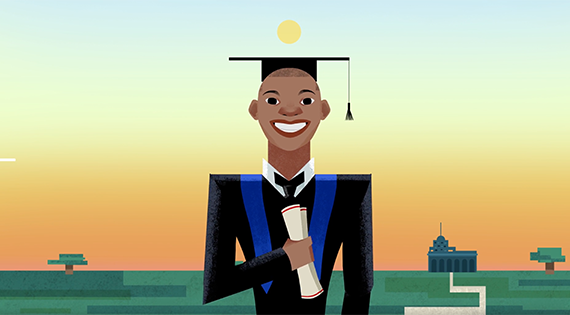 As outstanding role models and job creators, Endeavor Entrepreneurs are transforming economies in over 50 cities in 25 countries around the world. 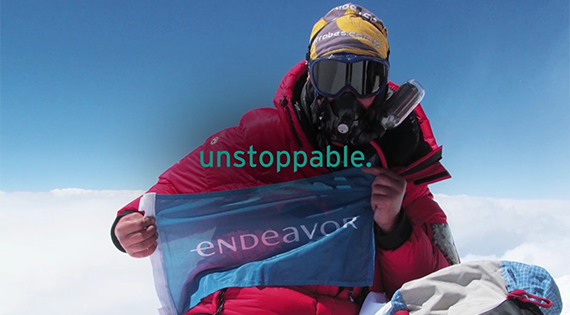 With all proceeds supporting these efforts, the Gala helps catalyze the “unstoppable” force for change that is the Endeavor effect. 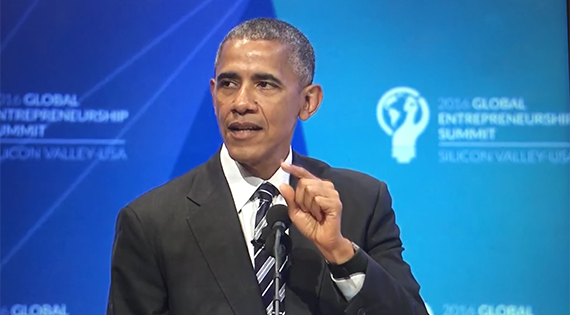 In a high-profile speech at the 2016 Global Entrepreneurship Summit, President Barack Obama recognized Endeavor’s efforts supporting entrepreneurs around the world. In addition, President Obama moderated a panel discussion of entrepreneurs that included Facebook’s Mark Zuckerberg and Endeavor Entrepreneur Mai Medhat (Eventtus), calling for diversity efforts and openness in the startup community. 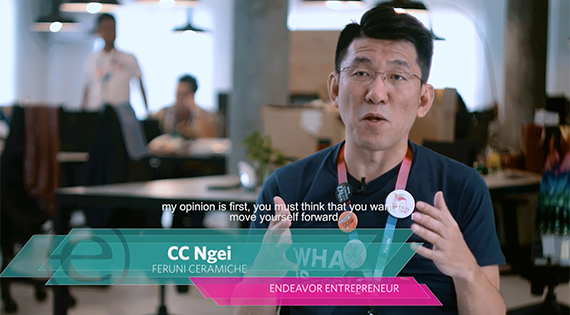 Endeavor Malaysia selects, mentors and accelerates High-Impact Entrepreneurs. We believe these entrepreneurs hold the key to sustained economic growth in Malaysia and every part of the world. Lebanon is Endeavor’s 11th country (launched in January 2011), and fourth in the MENA region. 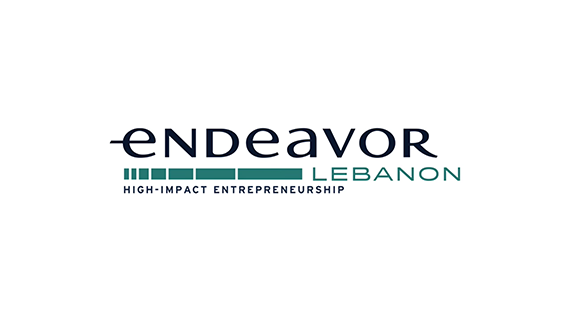 Endeavor Lebanon’s mission is to accelerate economic growth and high-value job creation in Lebanon by supporting Lebanon’s leading High-Impact Entrepreneurs through Endeavor’s local, regional and global networks. Karina comes from a traditional farming family in southern Chile. But her company is far from traditional. Created in 2004, Oleotop is the first rapeseed (salmon feed) processing plant in southern Chile and a rare example of high-growth entrepreneurship outside of the capital city of Santiago. The plant, located in one of Chile’s poorest regions, has stimulated a revival of the area’s depressed agricultural sector. 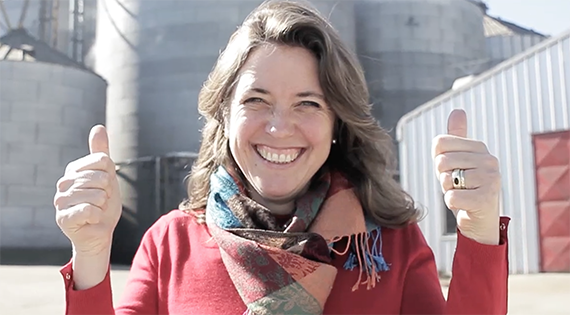 In a country dominated by male winemakers, Susana Balbo stands out not only for her gender, but for her incredible skills and entrepreneurial boldness. 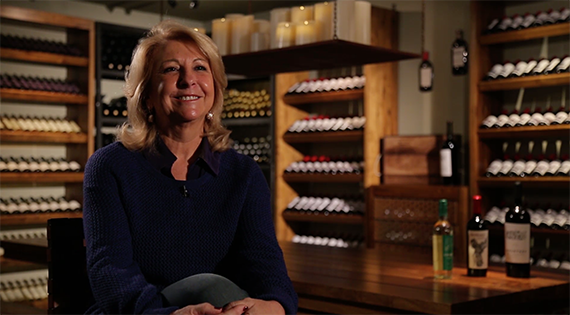 She has been making wine since she earned her enology degree in 1981, and has probably produced a wider variety of wines than any other winemaker in Argentina.